A landlord who failed to maintain the safety of his tenants Gas appliances has been given a suspended jail sentence. The Landlord repeatedly failed to provide tenants at the rental property with a gas safety record. Norwich Magistrates Court heard how the property in Kings Lynn was inspected by inspectors from HSE and Gas Safe Register back in 2017, where they found that the gas oven was At Risk and the boiler unsafe to use. 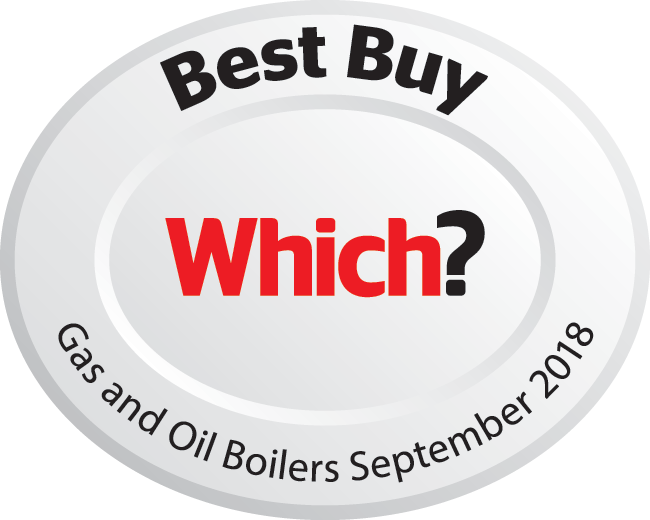 The subsequent HSE investigation found Landlord Steven Ladell, of Great Hardwood, Blackburn, had failed to have the gas appliances inspected or maintained regularly and failed to provide a landlords' gas safety record for a number of years. Mr Ladell was served an Improvement Notice, issued to him on 13th July 2017 requiring him to take action and deal with the issues however he failed to comply. Mr Ladell pleaded guilty to breaching Section 21 of the Health and Safety at work etc Act 1974, and breaching Regulation 36(3) of the Gas Safety (Installation and Use) Regulations 1998. 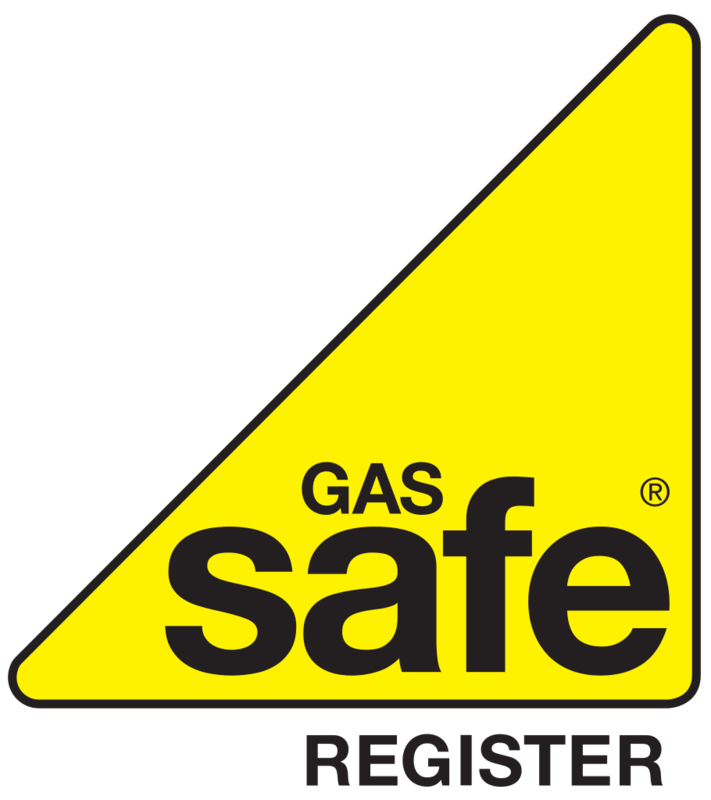 "Landlords must ensure gas appliances at their tenanted properties are checked by a Gas Safe registered engineer at least every 12 months, and are maintained in a safe condition. HSE will not hesitate to take appropriate enforcement action against those that fall below the required standards"